"From deep within, our wild spirits dance with the shadows..."
Welcome to the Eirou den. First off, as you may have guessed, The Eirou is a pack for Weres. We obviously don't accept humans, vampires, or anything other than a Were. One of our main missions is to unite young weres from all over the United States. I think I can honestly say that we have everything together now, and the pack is doing quite well. If you have any questions, comments, or you wish to join, don't hesitate to email me! 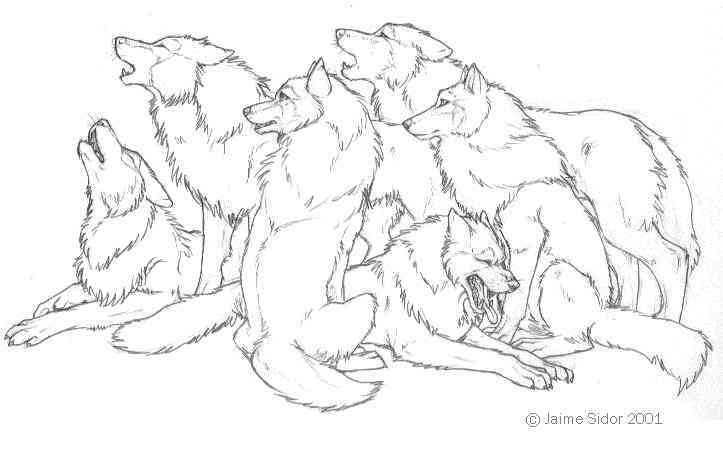 Right now, we have 8 packmates, 5 of which are wolves, and 3 are polymorphs, having more than one phenotypes. Our polys are: a timberwolf and Siberian tiger, a timberwolf and a velociraptor, and a baelin and a dragon. As you can see, we're not limited to wolves. We believe that packs are not meant to be just a group of weres that randomly band together. Unlike the majority of the other packs out there, we're a FAMILY. We're not just a group of 'weres' that talk only once every other month, but we actually know each other. We communicate almost every day. We talk on the phone and have a real-life Pack Meet planned for June 20, 2002. Our subsitute logo, by Jaime Sidor, until we get our new one.